Named ‘TER Hybride’, the project will introduce new hybrid trains to France’s Grand Est, Nouvelle-Aquitaine and Occitanie regions from the start of the next decade. More than €16.6 million is being invested by Alstom and the regions in the project. The regions have also agreed to cover the cost of using one of the Régiolis trainsets from Occitanie’s fleet for testing. SNCF, which believes the project can cut energy consumption by 20 per cent, plans to introduce the first hybrid train into passenger service in 2021. If successful, a full roll-out will be carried out in 2022. 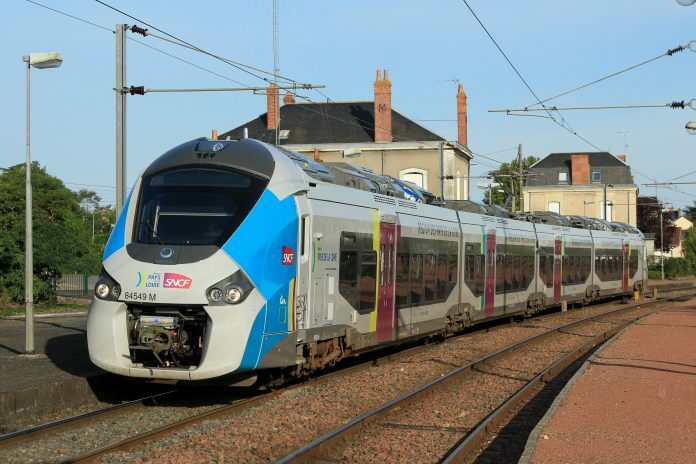 SNCF has said the process will involve replacing half of the diesel engines on its bi-mode Régiolis trains with high-capacity lithium-ion batteries, which can store energy recovered from braking. This energy can then be used to power the train as it enters and leaves stations. The project will be based in Reichshoffen and supported by Alstom factories in Tarbes and Villeurbanne.